Research suggests that your logo’s design, more specifically its colours, have more bearing on your customers’ opinions than you might think. Neuroscientist Bevil Conway, who has focused his recent research almost entirely on the neural machinery behind colour, believes the science behind colour processing to be very powerful and completely underexploited. 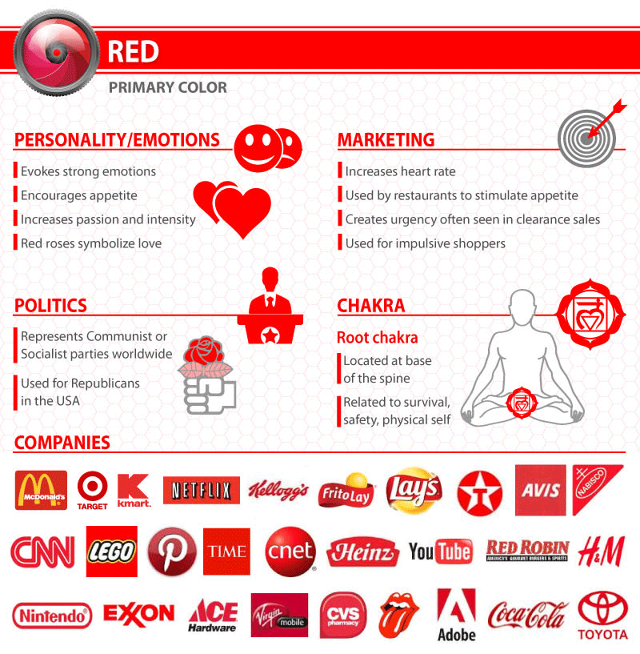 The implications of a colour’s effect on people’s emotions are far reaching, and understanding your customers’ connections to certain colours could increase the effectiveness of your company’s branding methods. 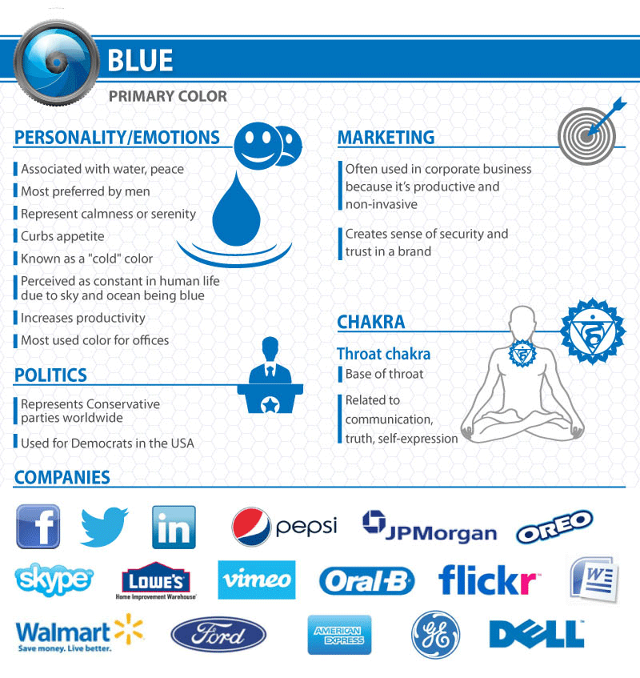 According to research complied by web design and marketing company WebPageFX, people make a subconscious judgement about a product in less than 90 seconds of viewing, and a majority of these people base that assessment on colour alone. In fact, almost 85% of consumers cite colour as the primary reason they buy a particular product, and 80% of people believe colour increases brand recognition. Red is often associated with the heat of sun and fire and is considered a high-arousal colour, often stimulating people to take risks, according to colour think tank, Pantone. It has also been shown to stimulate the senses and raise blood pressure, and it may arouse feelings of power, energy, passion, love, aggression, or danger. 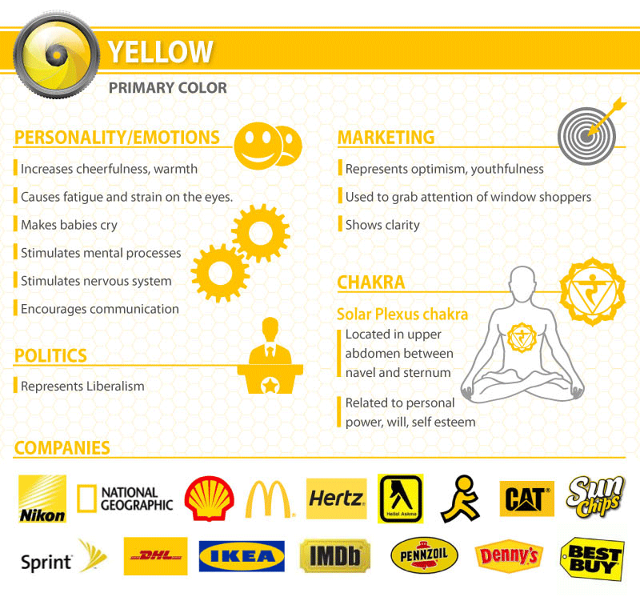 Yellow is often associated with the heat of sun and fire and is considered a high-arousal colour. It may stimulate feelings of optimism and hope or cowardice and betrayal. Orange is often associated with the heat of sun and fire and is considered a high-arousal colour. It may stimulate feelings of energy, balance, and warmth. 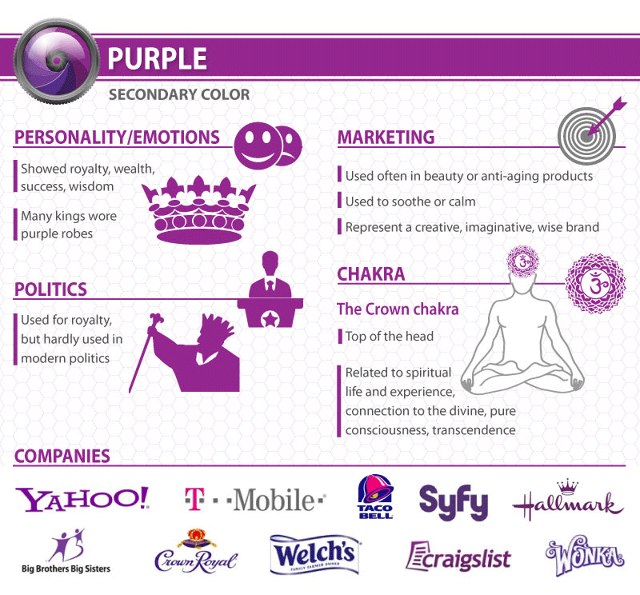 Purple is generally considered a low-arousal colour. It may stimulate feelings of spirituality, mystery, royalty, or arrogance. 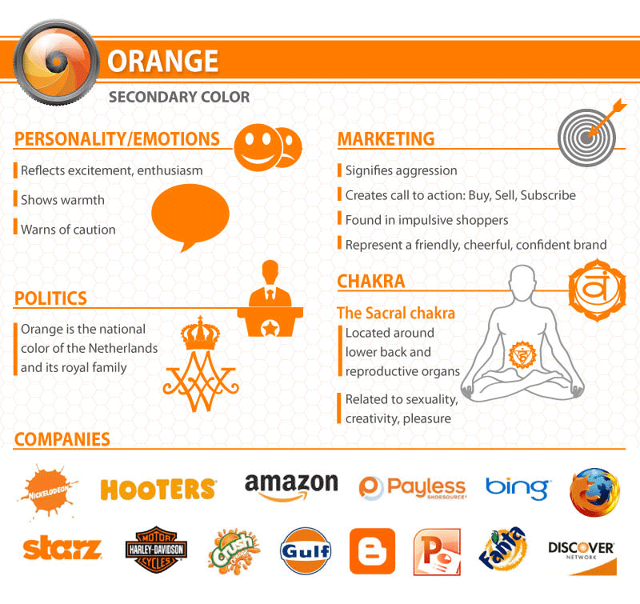 By understanding the subconscious psychological effects of colours you use in your branding, uniforms and promotion gear, you can better target you niche audiences and effectively market you company’s image in a visually stimulating way. This is especially important when you are redesigning your brand image. 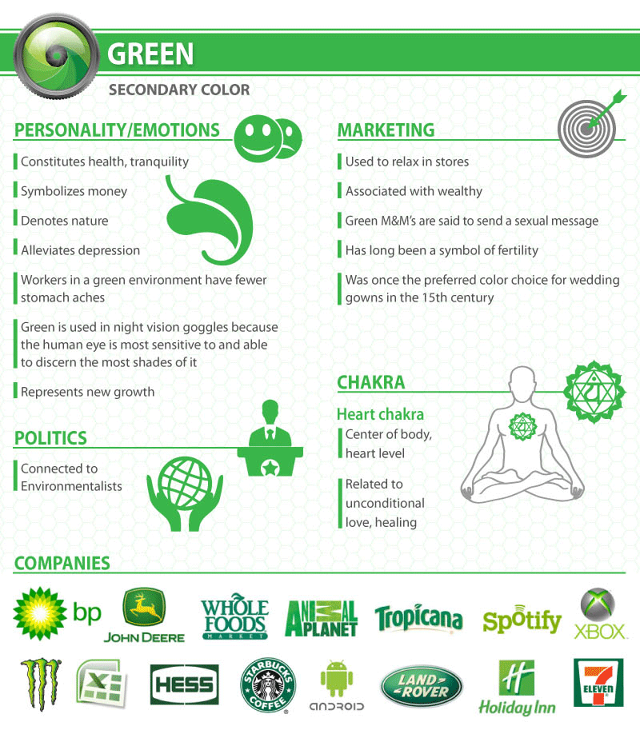 When used properly, you can use the psychological impact of colour to your advantage in branding, design, marketing, and promotion materials to get the best possible results from every strategy.